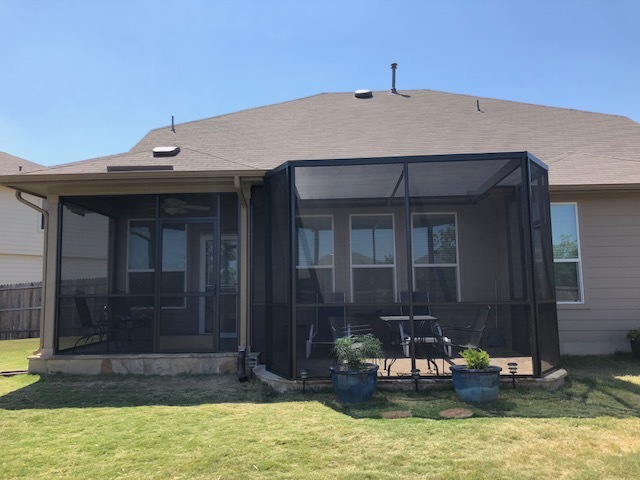 Texas Custom Exteriors provided these homeowners with brand new Screenroom that has transformed the overall look of the home exterior in an amazing way. When we completed this project, what a difference did it make! 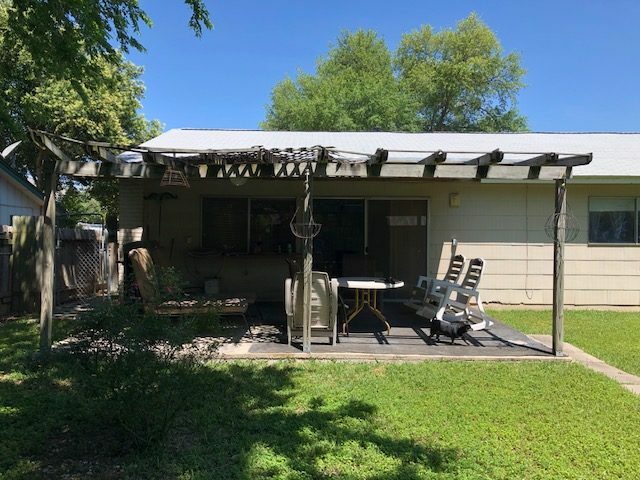 Our happy homeowners can now host a social gathering with family and friends with plenty of space to spare!